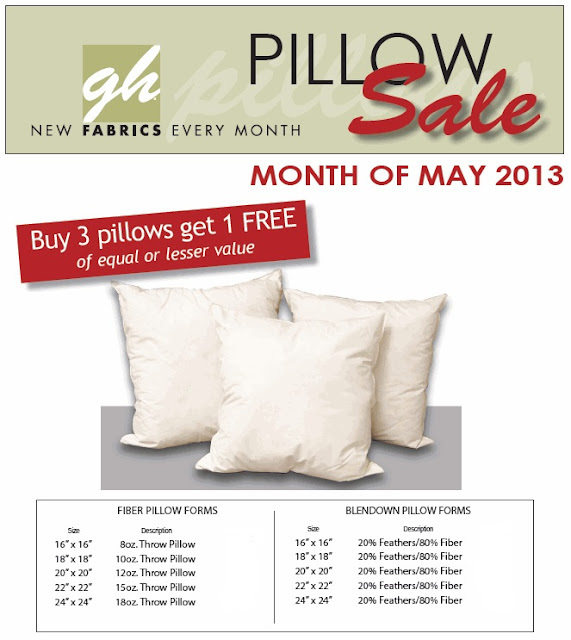 It is May Madness at Greenhouse Fabrics! 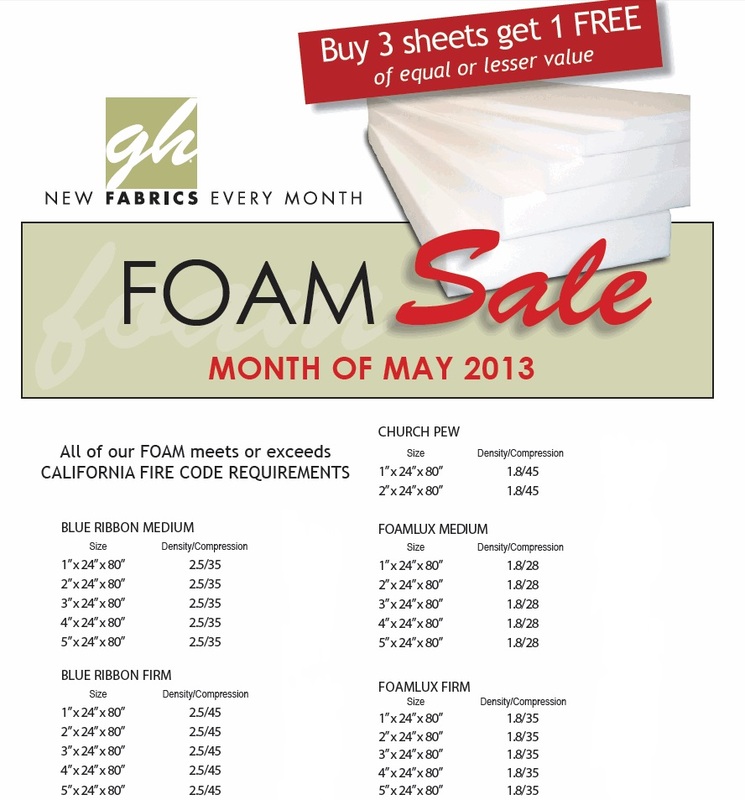 The sale starts May 1st, so don't miss your chance for the savings! 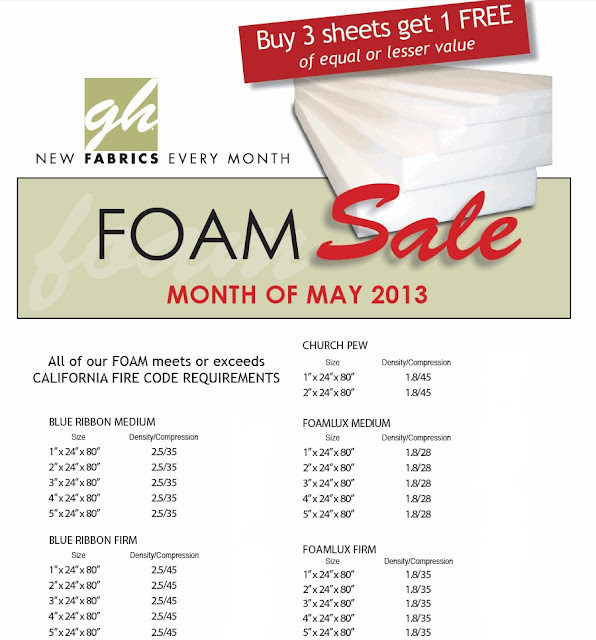 All of our foam sheets meet or exceed California Fire Code Requirements. We stock sheets of 1" through 5" thick, and a variety of pillow forms in both fiber and blendown. All the foam is also Bio Comfort foam, which is a foam product which has been reformulated to include soy based products. By doing this, it reduces our dependence on petroleum based products used in producing foam. This is a path to producing foam products which are friendlier to the environment.